A tournament like this takes lots of hard work. Below are the people who are making it happen. Feel free to buy them a beer and/or give them a hug! 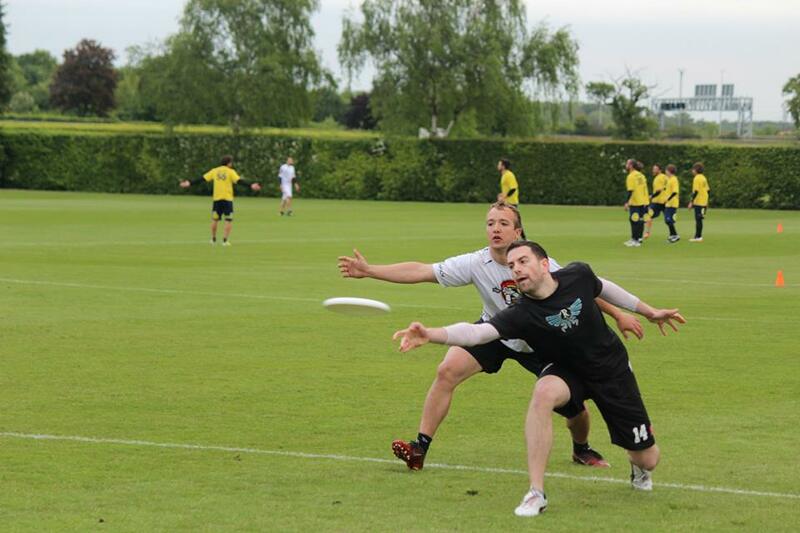 Mark Earley, known in Ultimate circles as Marko, has been playing Ultimate in Dublin since 2000. He currently plays with Ranelagh and has played for the Ireland Open team many times since his international debut in 2003. He is a somewhat clumsy handler with a startling array of throws. 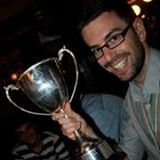 Marko coaches at schools level, has been involved at almost every administrative level in Irish Ultimate and works part-time for Five Ultimate. He is the founder and editor of Ultimate Interviews and works as a secondary school teacher in ‘real life’. 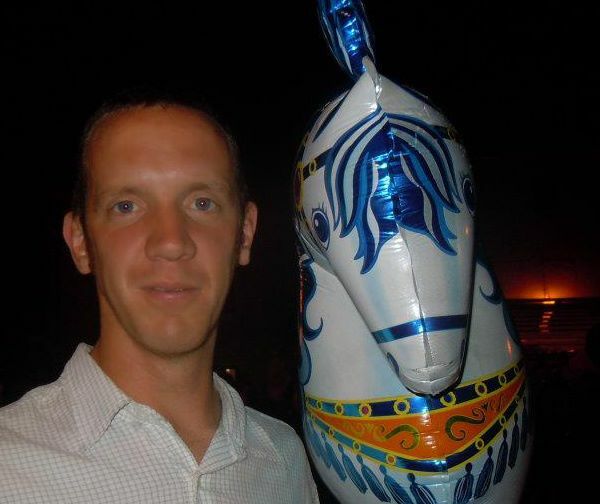 In terms of tournament organising, Marko has run indoor and outdoor schools events, many hat tournaments, the last mixed Ultimate tournament in Dublin – DUB, and helped with the running of the World Junior Ultimate Championships with Dominick Smyth and co in 2012. 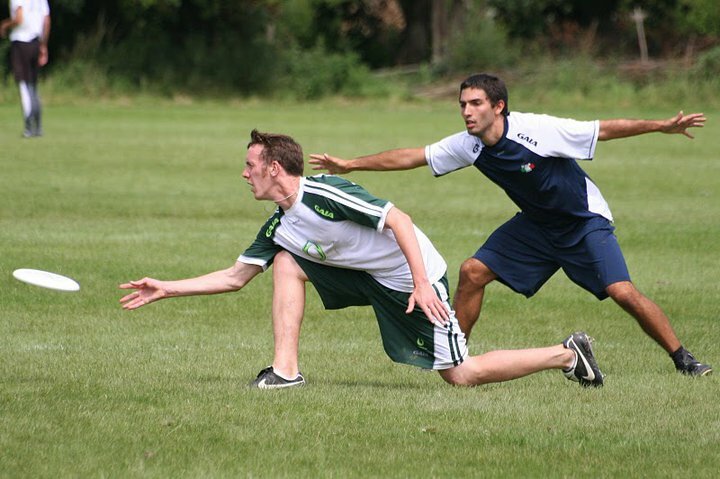 Darron Costello, known in Ultimate circles as Darron, has been playing Ultimate since 2003. He recently captains Broc and has played on the Irish Open Beach team. Darron is a versatile and athletic player renowned for his defence and athleticism, not to mention his complete disregard/contempt for his own body. 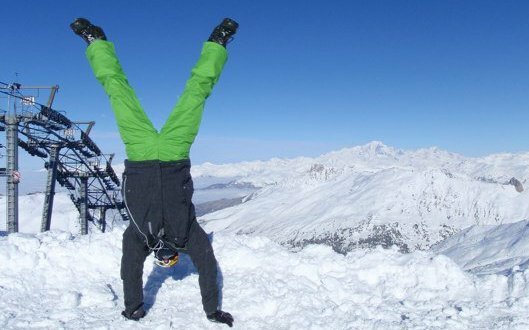 Darron has two of the coolest jobs going – if not coaching trampolining for a living with his own company – Supersonic Trampolining – he can be found working on movie sets as a stuntman. No, really. Vikings, Ripper Street, Fair City – you name it he’s bled on the set. Darron is perennially late, lives his life at 100 miles and hour, is a comic genius and a fountain of ideas. 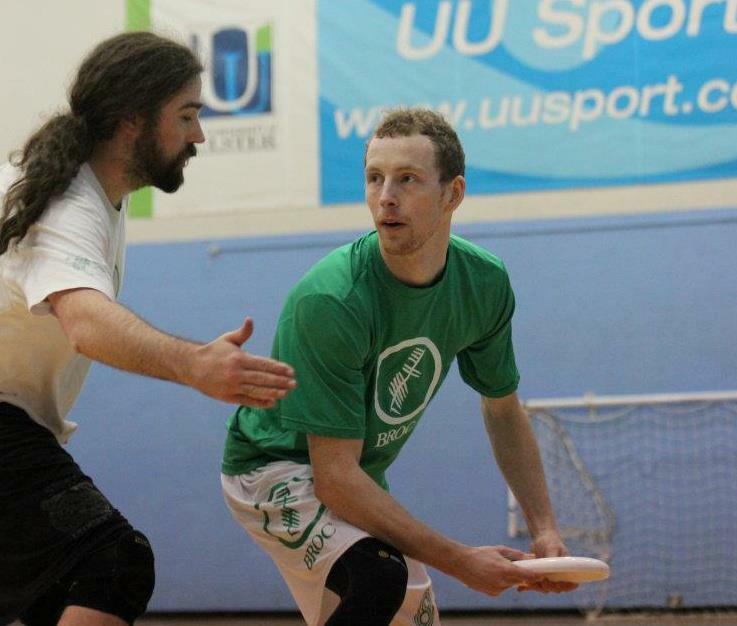 Dominick Smyth, known in Ultimate circles as Dominick, has been playing Ultimate since the late 90s (we think!). He has played on every top level team in Ireland, has been in more national squads than most people have caps, has played at the top of UK Ultimate with Fire of London and has been to almost every cool tournament in Europe and further afield too. Dominick coaches Ultimate to children and adults as a full time job, running the rather excellent Dublin Youth Ultimate. He’s been a driving force behind Irish Ultimate for years and years on end, helping the IFDA move towards being the well-oiled association is it today. Aside from all that, Dominick has run many tournaments and is well known for his ability to work out player and team-friendly schedules, which is what he’ll be doing for the Golden Keg in July. 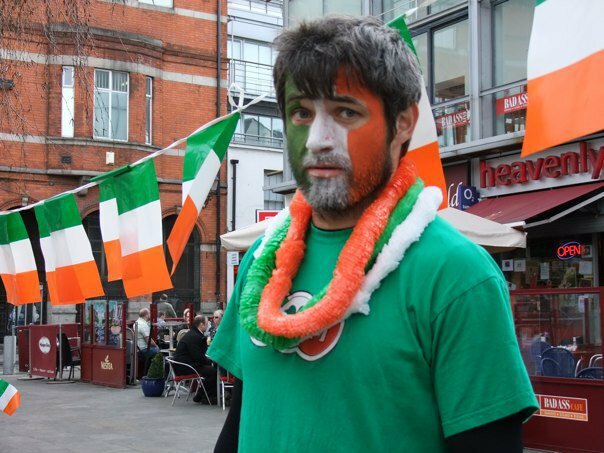 He also ran the biggest tournament Ireland has ever hosted – WJUC 2012. Yup, the guy is good at organising! 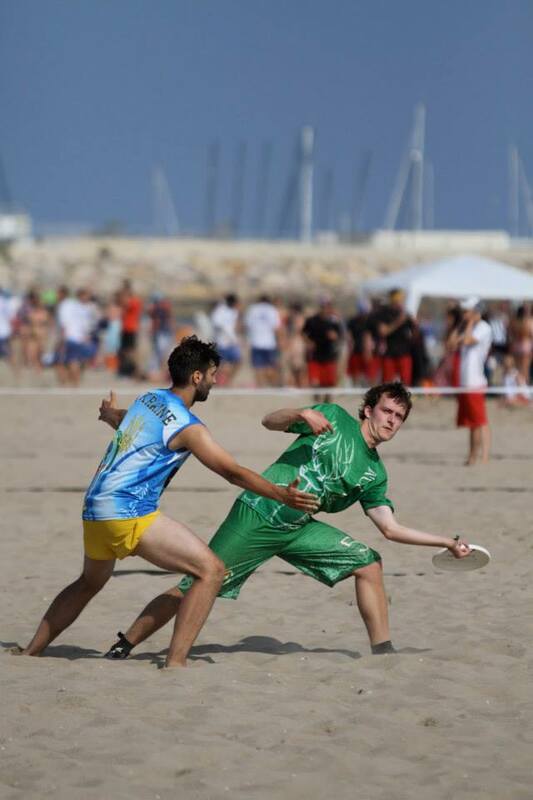 Kevin Timoney took up ultimate in 2006, and ever since has spent most of his time and money playing the sport. Previously representing Trinity College Dublin and Johnny Chimpo, followed by Dublin Ultimate, his current club team is Ranelagh. 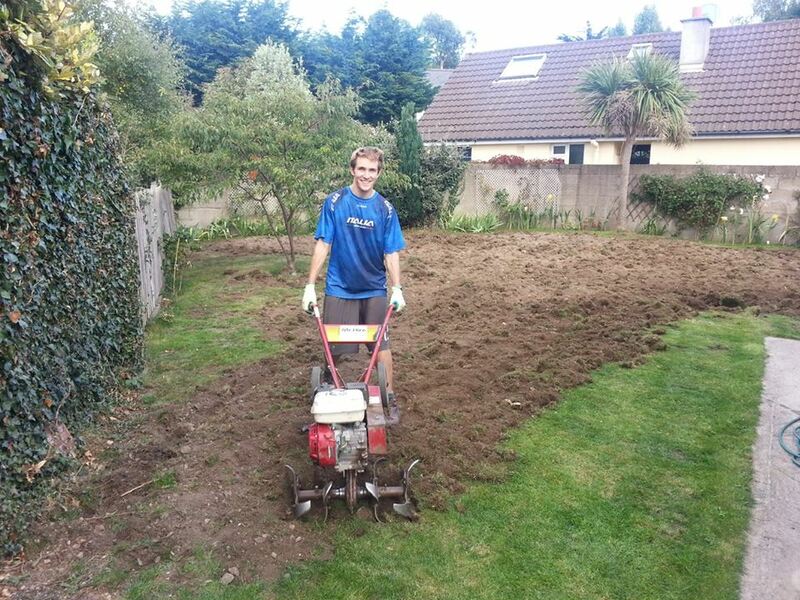 In 2010 he played for Ireland Open U23 at the World Championships in Florence, and in 2013 played for the Ireland Open Beach team in the European Championships. He also spent a year studying in Barcelona, where he played with Patatas Bravas and Catalyst. In the real world, he works for an economics research institute where he tries to predict the future. Kevin has coached Ireland U17 Open for European Youth Ultimate Championships in 2012 and 2013, and was Treasurer of the IFDA during that time too. Fiona Mernagh has been playing Ultimate since 2006 and is one of the best female players in Ireland. She has played many international tournaments both at club and national level in Women’s and Mixed divisions. 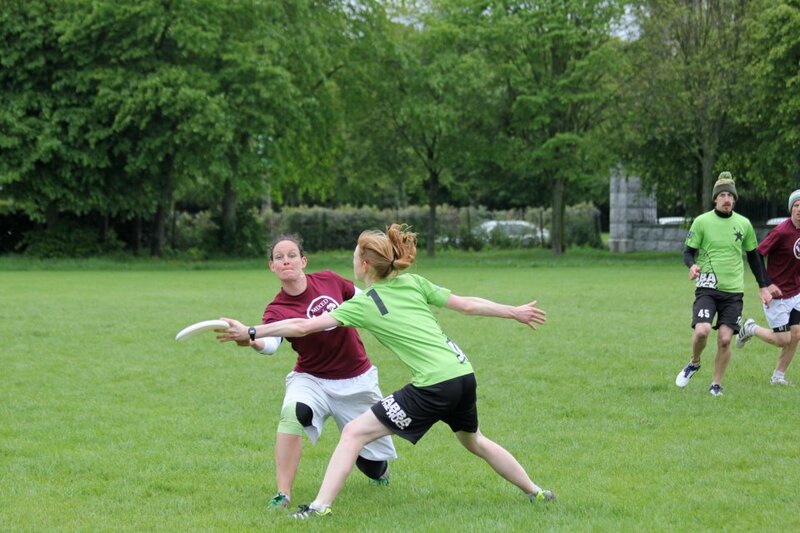 She has a passion for the growth of Irish Ultimate both in terms of player development and participation. She has run numerous small tournaments over the past few years and was a behind the scenes volunteer for WJUC2012 in Dublin. Her club is Jabba the Huck, a team that will be hitting Golden Keg hard this year. Gearoid O Fearghail, known in Ultimate circles as Ger, has been playing Ultimate since 2007. He played on last year’s Irish Open Beach team in Calafell. Ger is a smarter handler well known for his scything breaks and hatred of defence. Ger works on computers and loves doing administrative work in his spare time. Ger’s role with the Golden Keg will be that of looking after the pitches. We expect a man of his considerable talents should have no problems…wait for it…keeping things in line. Ahem. Deirdre Corbett, known in Ultimate circles as Deirdre or Dee, has been playing Ultimate since September 2008. She started playing Ultimate in University College Cork where she was ladies captain from 2009 – 2011. 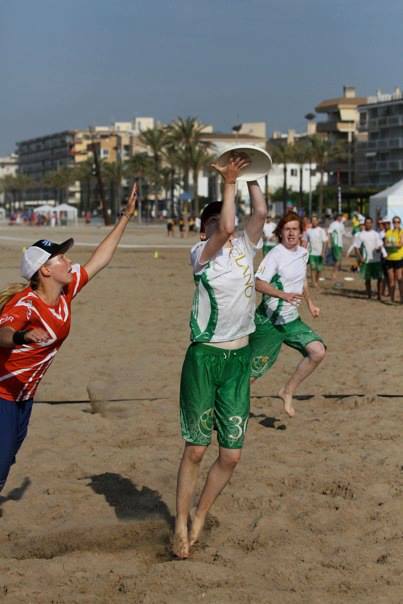 Currently living in Dublin, Dee plays for LMS Ultimate and was a member of the Irish Mixed team who won silver at the European Beach Championships in 2013. She is a cutter who can be a big threat on defense due to her speed and flailing limbs. “Professional Dee” works in a financial software company. At tournaments when she is not on the pitch, you can usually find her harassing the DJ at the party to play the best cheese. Robin Giller has been playing ultimate since 2003. In that time he has played for Ireland at World Beach and European Championships and won many domestic titles with clubs UCC, Broc and most recently Ranelagh. Robin set up the Cork Open in 2004 and has got a lot of experience organising and running tournaments. 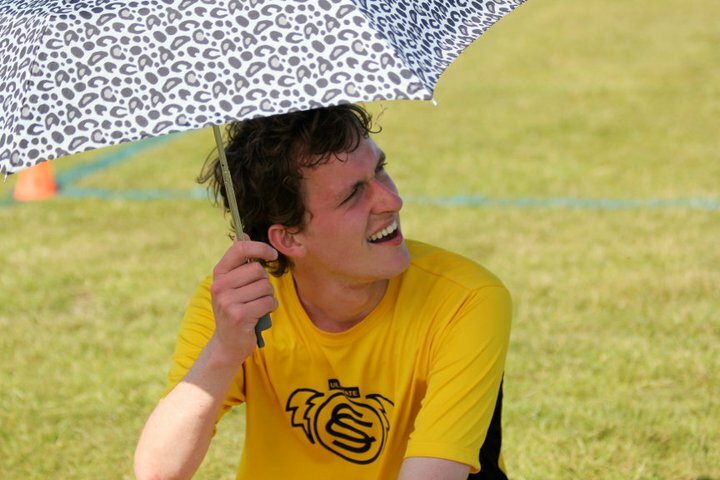 When he’s not playing ultimate, he’s working as a design engineer in Dublin or playing with his one year old daughter. Robin also developed the concept of the 100 minute marathon, that you might all hear a bit more about this year. Claire Pugh has been playing Ultimate since 2009. She made her debut with Trinity College Dublin where she won many domestic titles. 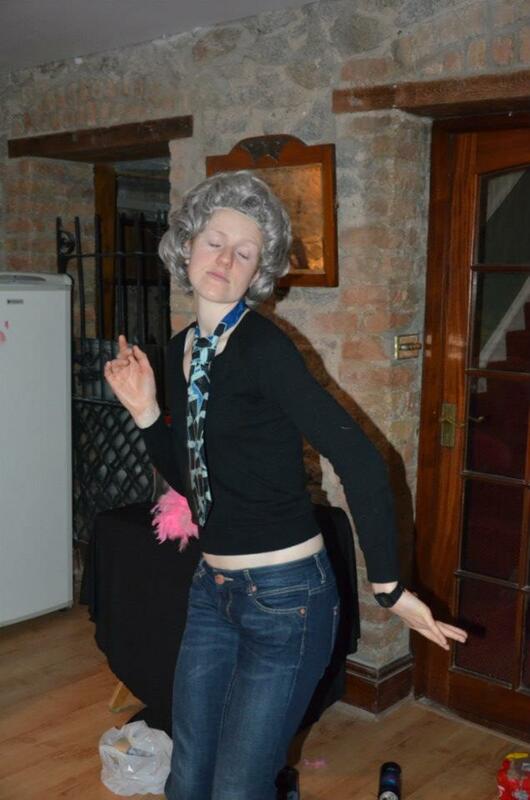 Claire has played for her club team LMS Ultimate since early 2010 and has recently joined the Binge. In 2010 she played for Ireland Women U23 at the World Championships in Florence, and in 2011 played for the Ireland Women at EUC and Ireland Mixed in the WCBU. In ‘real life’ Claire was once a Geneticist, but now studies Computer Science. At tournaments when she is not on the pitch, you can usually find her curled up on the sideline fast asleep or dancing the night away at the party. 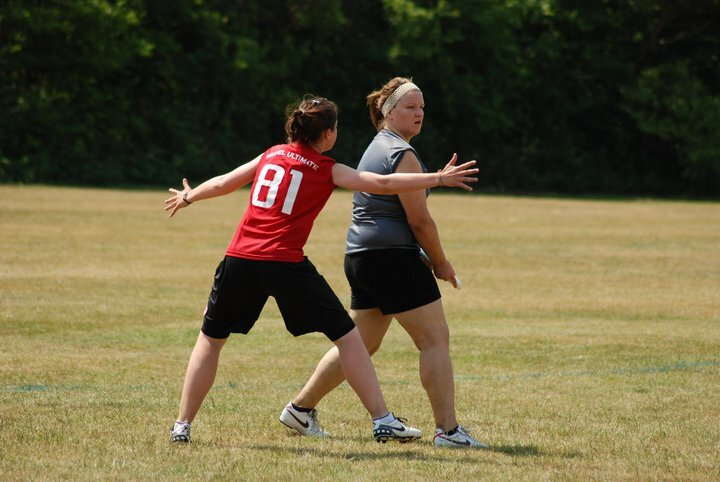 Méabh Boylan has been playing Ultimate on and off since September 2007. 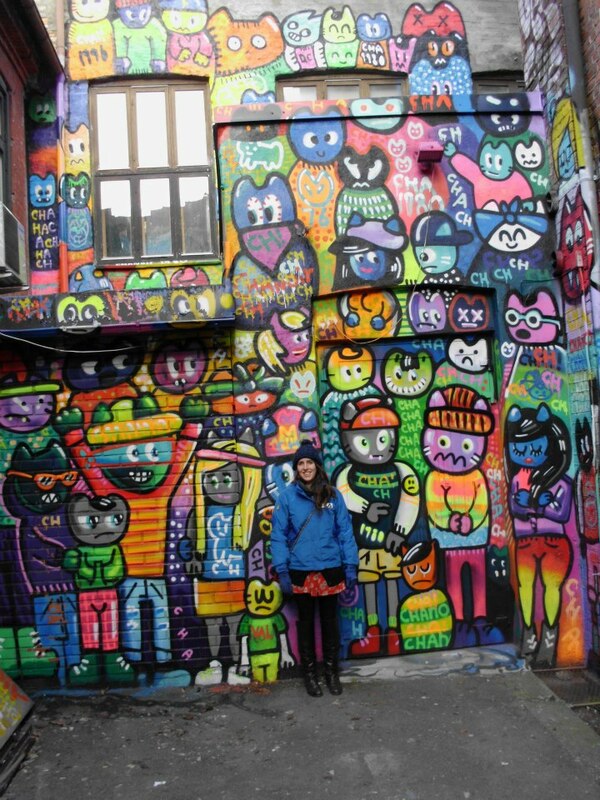 A late-starter to the sport, Méabh took it up during her postgraduate years in University College Cork. Owing to concerns about her great age, she has taken several breaks from the sport since that time, but is delighted to be back in full swing playing in random positions (yes, talented!) with LMS and Mixed Veg in Dublin. She has always had a big interest in youth development and the overall growth of Ultimate in Ireland. 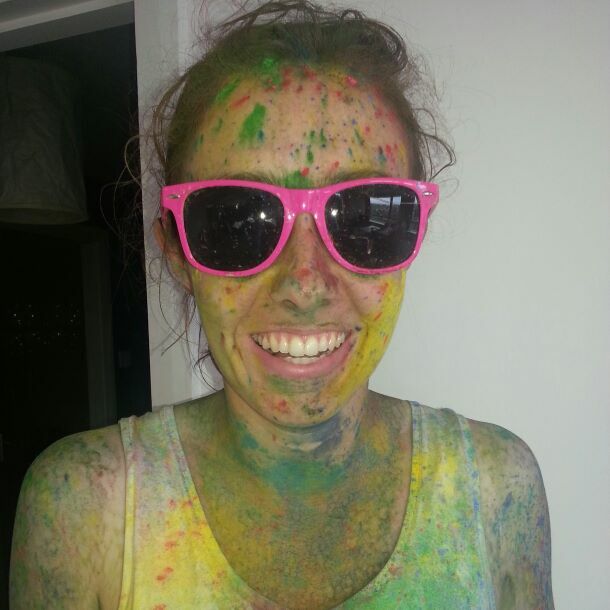 She was involved in coaching and managing the Irish ladies teams competing at the EYUC 2011 and WJUC2012. 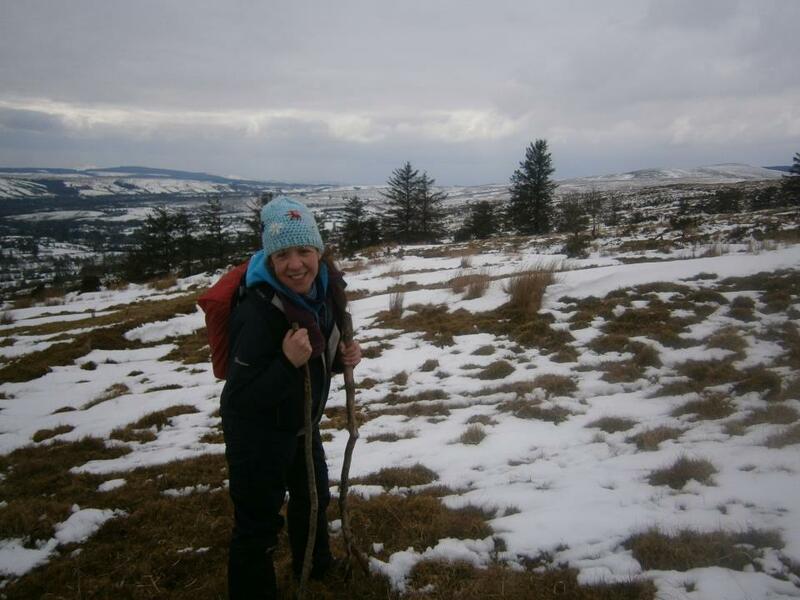 For the day-job Méabh works as an environmental educator, and is very excited to be able to bring two of her biggest passions (hugging trees and playing Frisbee), together in the role of ECO-Officer.